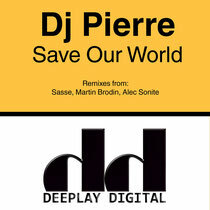 The honour of resurrecting Deeplay Music in digital form is given over to acid inventor and house pioneer DJ Pierre with a new track, ‘Save Our World’, that comes complete with remixes from Moodmusic boss Sasse, Swede Alec Sonite, and Deeplay Music founder and MB Disco chief Martin Brodin. 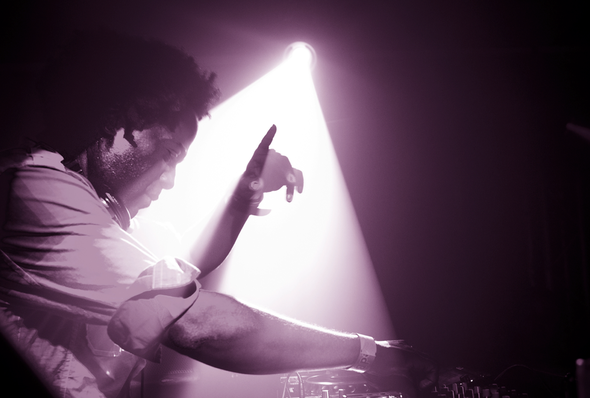 DJ Pierre, a member of Phuture and cornerstone of the early Chicago house scene is in techno mode here with raw and heavy kicks charging along beneath busy, crystalline melodies and echoing calls to action from a spoken word vocal sample. Sasse’s Acid Dub remix is a more stripped back affair with a ripping, dubby acid line and crisp hi hats rolling above snappy, tightly programmed drums. His other version is even snappier but there’s still plenty of swing in the drums and claps as well as some ravey melody work. Label chief Martin Brodin reinterprets the track with his usual raw analogue feel - uplifting chords, plenty of synth detail and an authentic finish that explodes with colour just when you want it to. Finally, Alec Sonite, an up and coming artist from Sweden, chops up his drums into slapping, propulsive things that work efficiently under cute background pads and a long drawn out synth line.